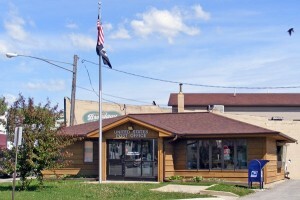 The Zumbro Falls Post Office re-opened in August 2011 as a full service Post office (Excludes passports). The post office phone number is 507-753-3023. Monday – Friday: All mail must be in by 3:15pm to go out the same day. Saturday: All mail must be in by 12:00pm on to go out the same day. Lobby is open 24 hours a day, seven days a week.